Mr. Hewett has been without coffee for 5 days!!!! Let’s track how much Mr. Hewett has already saved for the Water Project. Here are some details to help you out. Max and I wake up early (5ish), I usually enjoy a cup of coffee while Max enjoys an episode of Curious George (I also enjoy Curious George). 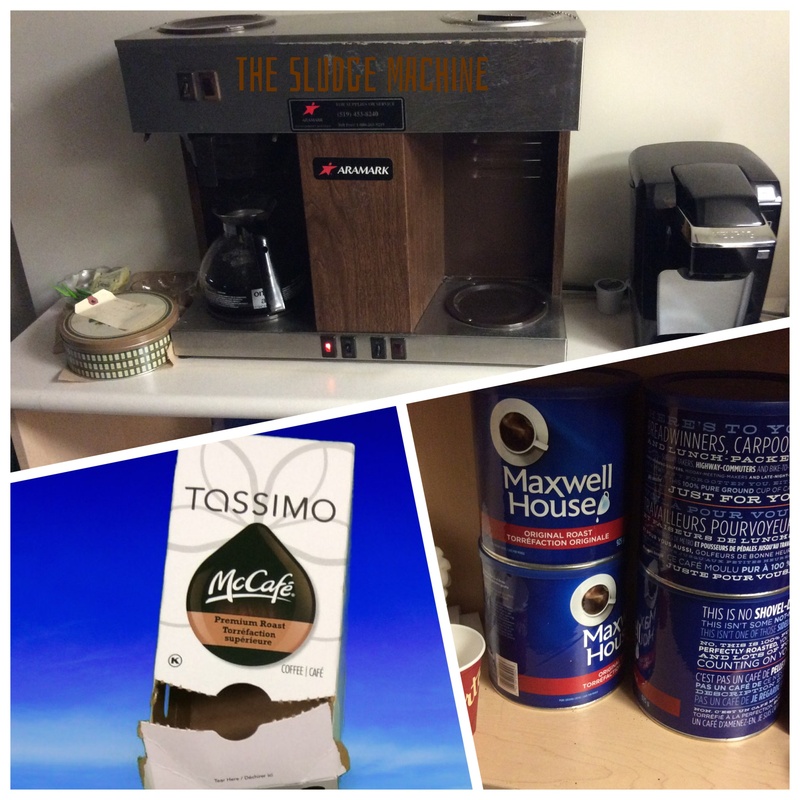 I drink one Tassimo Disc worth of coffee at home, purchased from the Sobey’s in Grand Bend (usually). Once I arrive at school I will typically drink one to two more cups of coffee and on the weekends I generally have one or two medium coffees from Tim Hortons. How much coffee savings can you calculate for the week? How much money should Mr. Hewett donate at the end of the Water Challenge? Do you need any more information? Just ask. Proportional reasoning at its most delicious! How can you solve this problem? What tools do you need? Here is an early attempt. Lots of great questions and interesting methods. "How many US states can fit into Ontario?" 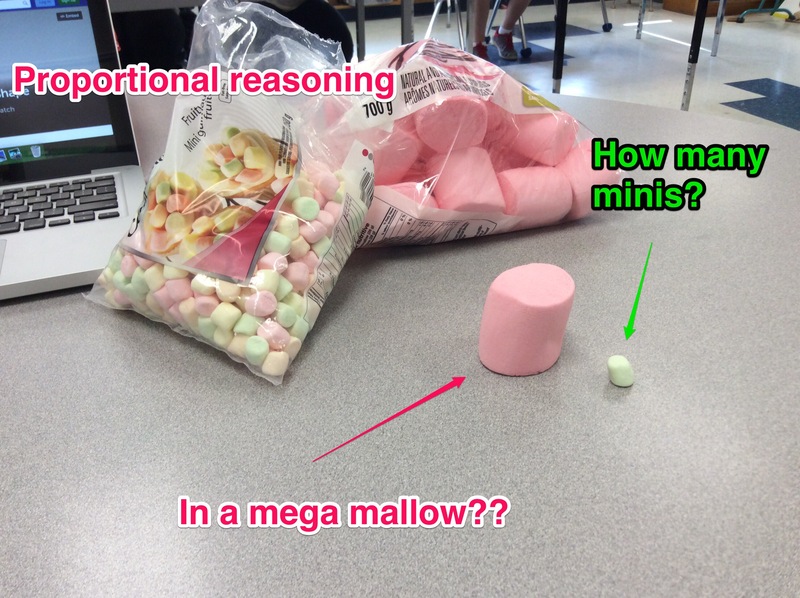 I nominate @MathletePearce @MrOrr_geek to make this task for @Estimation180! Let’s give this a shot today. How many US states would fit into Ontario? 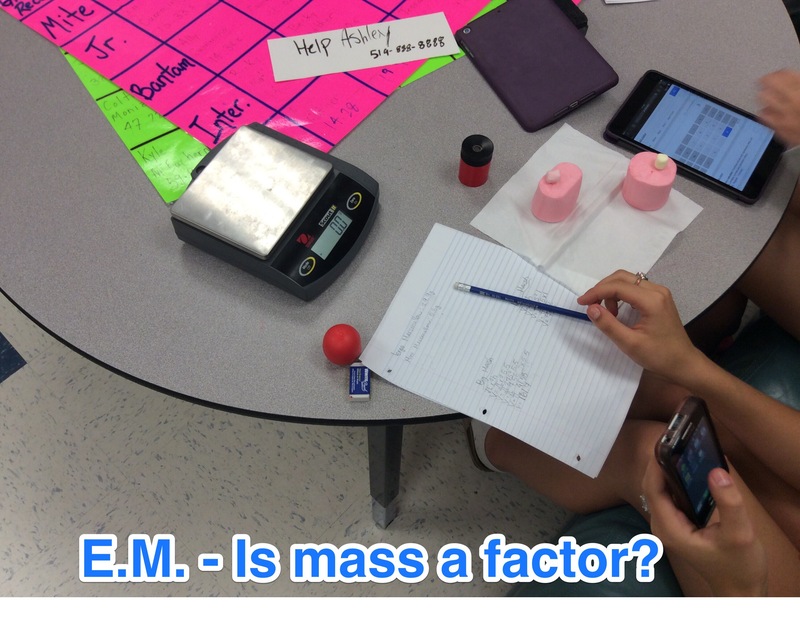 How can you explain or justify your estimation? How can you show your thinking? What resources or information do you need to help you? 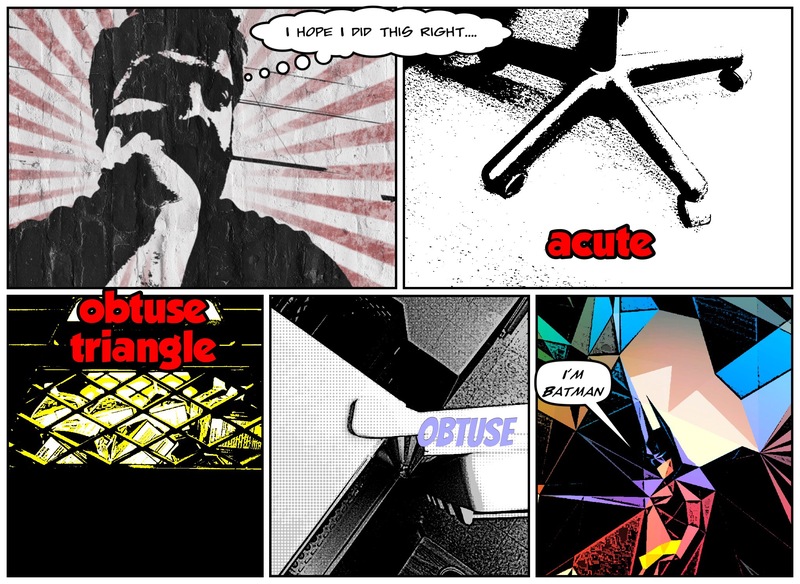 Let’s reintroduce ourselves to different angles by having a digital scavenger hunt. Please read the following directives very carefully before you begin. You will have 10 minutes to organize, plan and understand everything about this task. Set a timer on your device for ten minutes. 2) A few simple rules: you may explore the school, but be reasonable and accessible and non disruptive. You cannot use items/things/pictures that represent these things already ( ie. 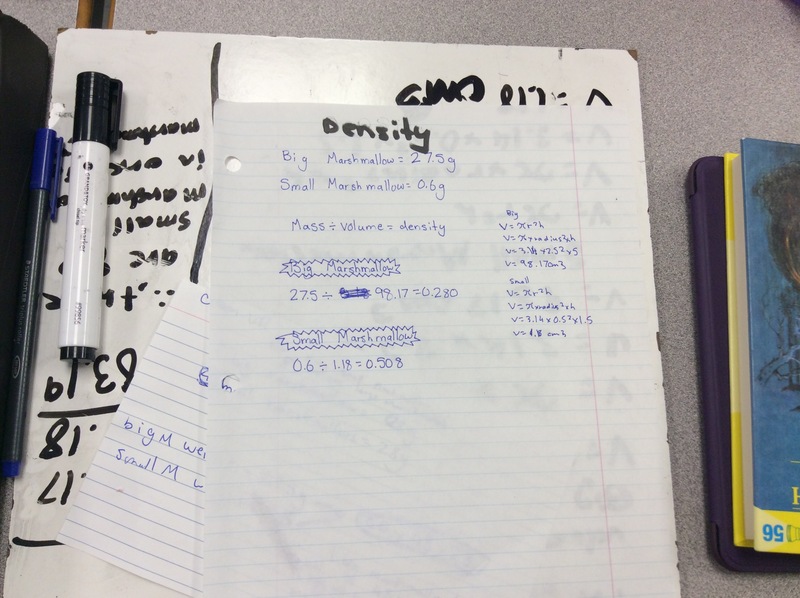 You cannot take pictures of math manipulative or textbook pages). 3) You may work with a partner. 4) 2 points each will be awarded for finding an element, 2 bonus points each for a unique element (meaning no other group found and used the right angle in a brick). 5) You are required to find a way to show that your choices are accurate (explain everything, skitch, showme). You can Mark up your pictures. You will have 30 minutes to complete this challenge, please set a timer on your device. Here is an idea, can you create a mock draft lottery for the NHL entry draft? Are there any other rules that you need to know? What does the NHL do to hold this lottery? How do they actually draw? What do they draw (materials)? What will you use to hold a mock lottery? Could you use a computer programming tool? (like Scratch)? How do you know that your odds and materials are accurate? Where is your math?? And who is that guy??? @hewettja @tsnjamesduthie …are taken out of the machine. Whatever the 4 digit # is! the team whose name has been assigned to it, wins. I have been mining the twitterverse looking for helpful images/tricks of fractions. Hopefully some will get you thinking or help you better understand a concept. Check them out. Can you solve the following Lego problems? 2. Find a recipe (with at least 3-5 fractions in it) and take a screenshot. 3. Copy into explain everything. 4. Suppose you had to triple the recipe, what would the new quantities be for each ingredient? 5. What if you had to divide the recipe in half? 6. Try your best to show your thinking, remember that you can always add an oral explanation to enhance your communication. 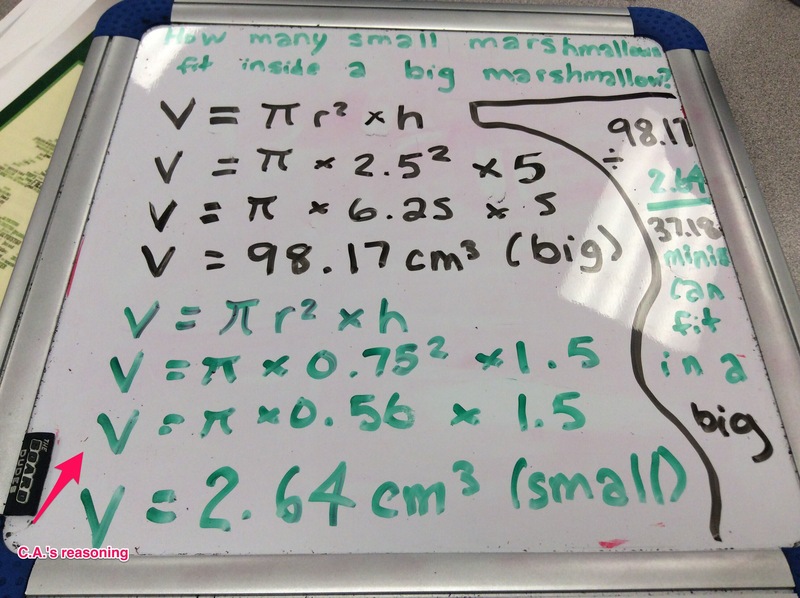 Multiplying Fractions is rather easy to do…. but you will need to be comfortable with reducing your answers. 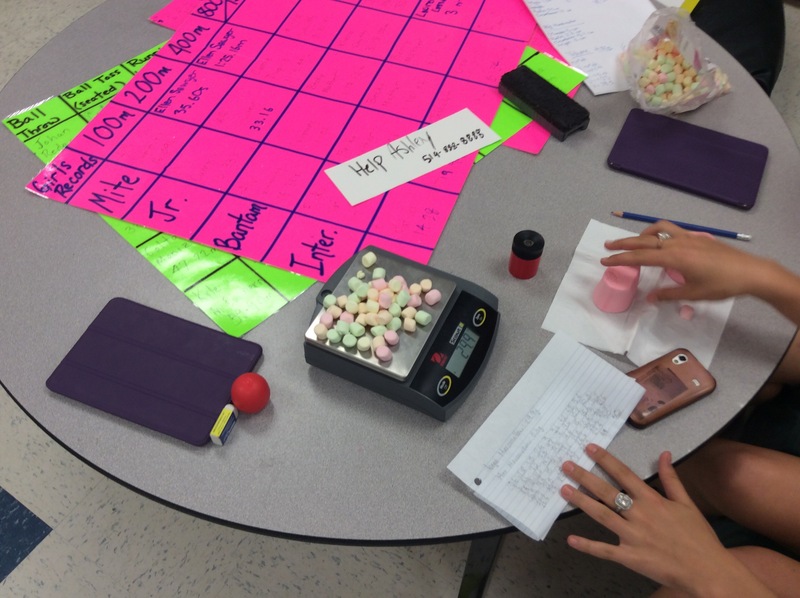 Create a 20 second stop-motion video demonstrating your understanding of one of the fractional concepts that we have covered in the last week. Feel free to use; Legos, Pattern Blocks, Food or something else. Be creative and have fun while you learn, after all that’s the point.